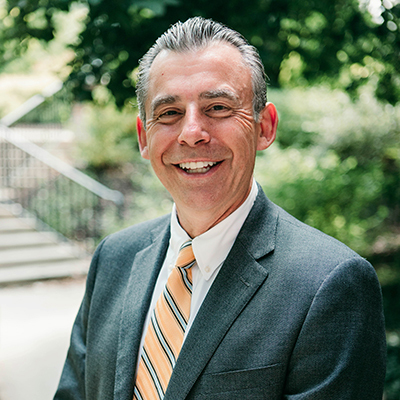 Dr. Todd Whitaker has been fortunate to be able to blend his passion with his career. Recognized as a leading presenter in the field of education, his message about the importance of teaching has resonated with hundreds of thousands of educators around the world. Todd is a professor of educational leadership at the University of Missouri and professor emeritus at Indiana State University. He has spent his life pursuing his love of education by researching and studying effective teachers and principals. One of the nation’s leading authorities on staff motivation, teacher leadership, and principal effectiveness, Todd has written over 50 books including the national best seller, What Great Teachers Do Differently. Other titles include: Dealing With Difficult Teachers, Ten-Minute Inservice, Your First Year, What Great Principals Do Differently, Motivating & Inspiring Teachers, and Dealing With Difficult Parents. Todd is married to Beth, also a former teacher and principal, who is currently a faculty member of educational leadership at the University of Missouri and professor emeritus at Indiana State University. They are the parents of three children; Katherine, Madeline, and Harrison.